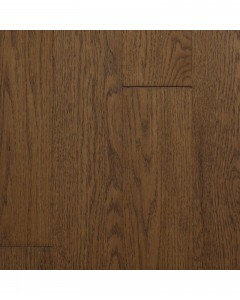 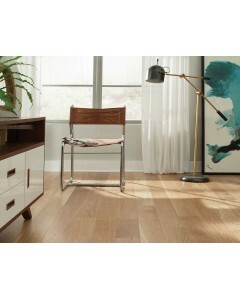 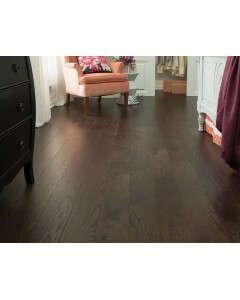 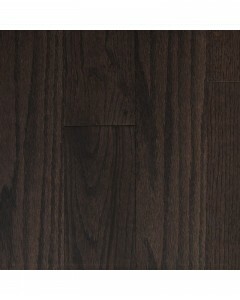 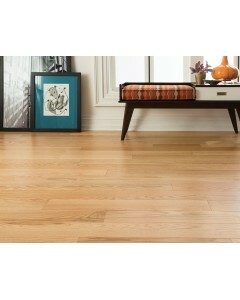 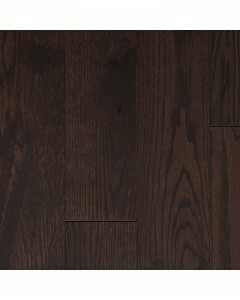 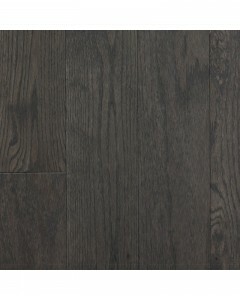 Dumont Red Oak - Dark Chocolate 1/2" x 5"
The Dumont Collection combines traditional styling with a designer palette. 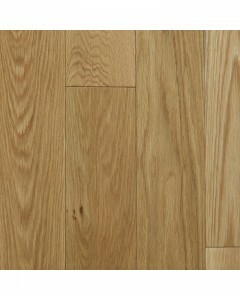 Available in Red and White Oak, sourced and crafted in the same Appalachian Mountains. 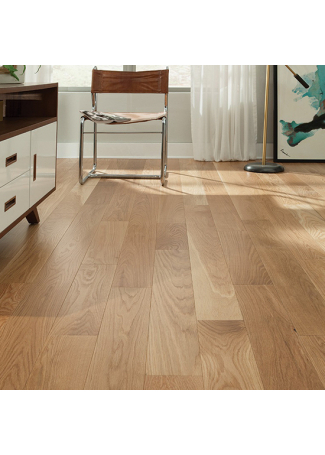 The collection features 1/2-inch thickness and 5-inch wide width planks to highlight the rich pattern of the wood. 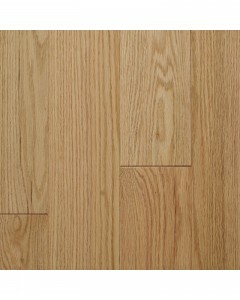 Available Dimensions: 5"
Dumont Red Oak - Natural 1/2" x 5"
Dumont White Oak - Natural 1/2" x 5"
Dumont White Oak - Provincial 1/2" x 5"
Dumont Red Oak - Quarry 1/2" x 5"